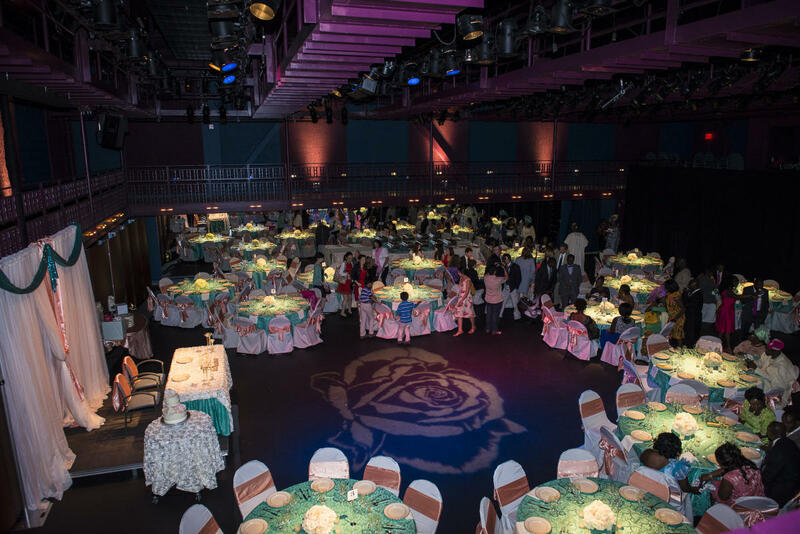 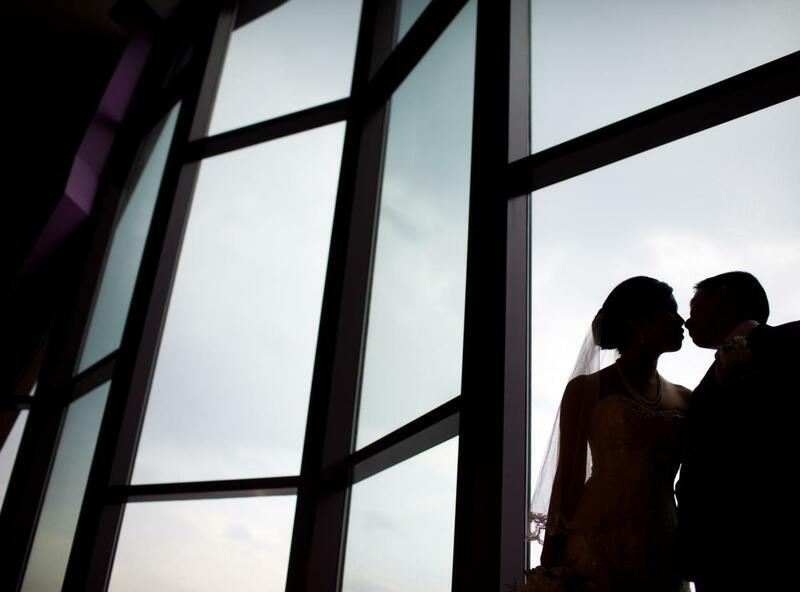 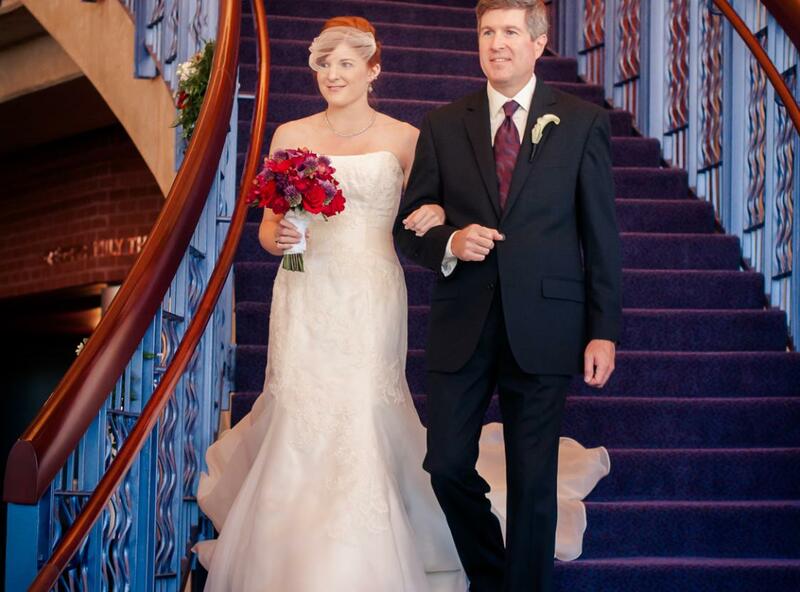 The Hylton Performing Arts Center offers the perfect backdrop for your wedding—creating a truly memorable day! 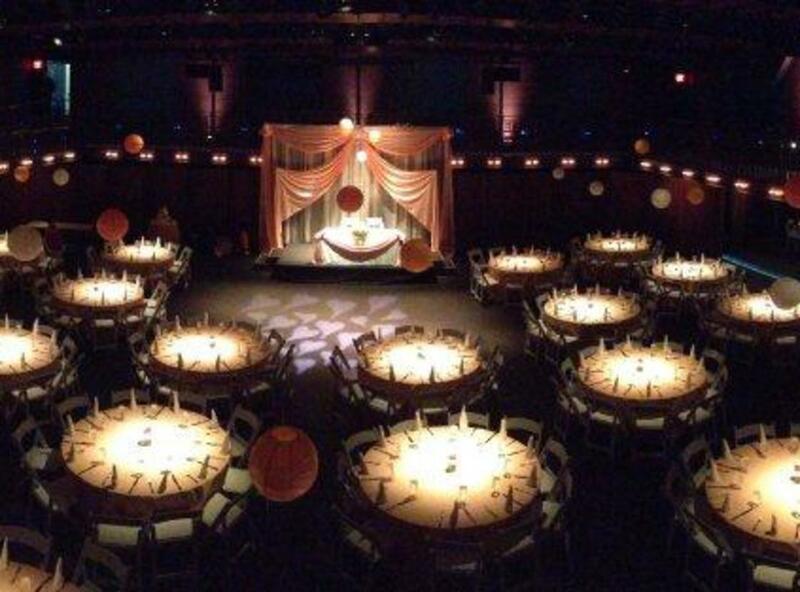 Boasting 85,000 square feet of beautiful and unique spaces, our venue is designed for any occasion: from an intimate gathering to a lavish affair and everything in between! 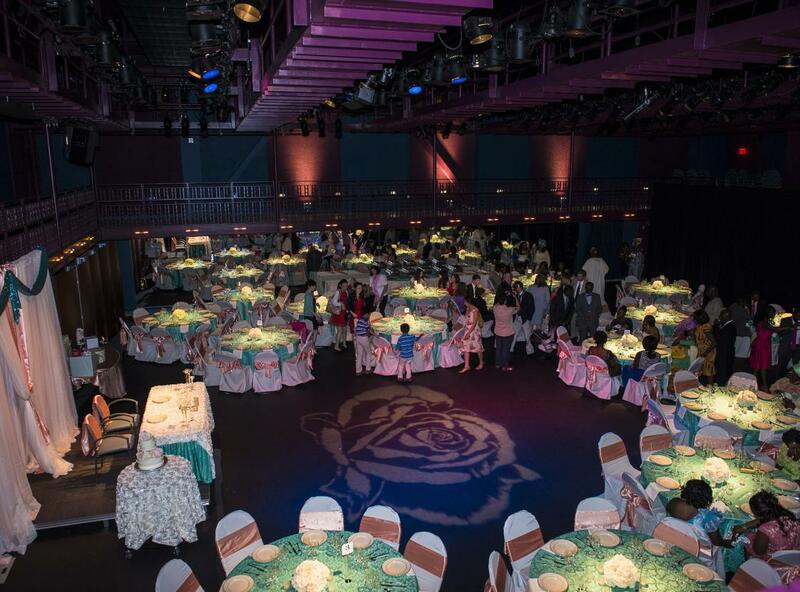 Their blank canvas allows you to paint your picture-perfect wedding. 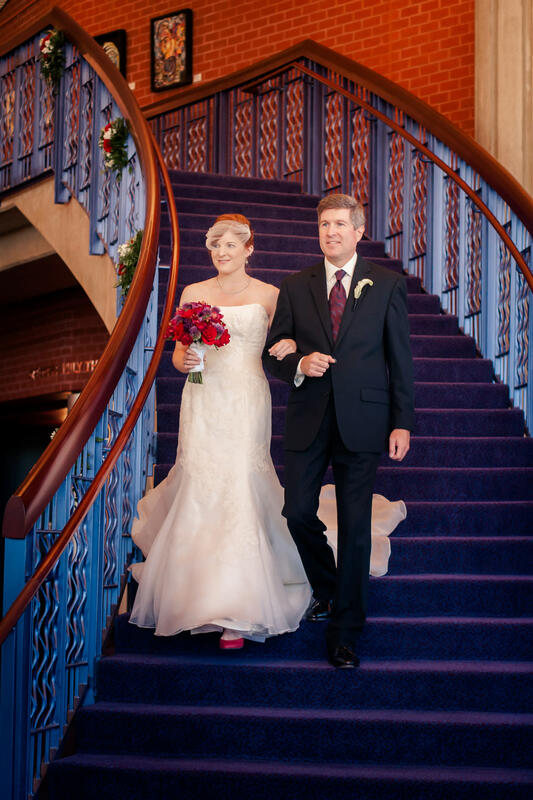 With over six distinctive spaces, see yourself walking down the aisle in the dramatic 1,123-seat Merchant Hall, sipping champagne cocktails in the Didlake Grand Foyer and dancing the night away in the Gregory Family Theater.